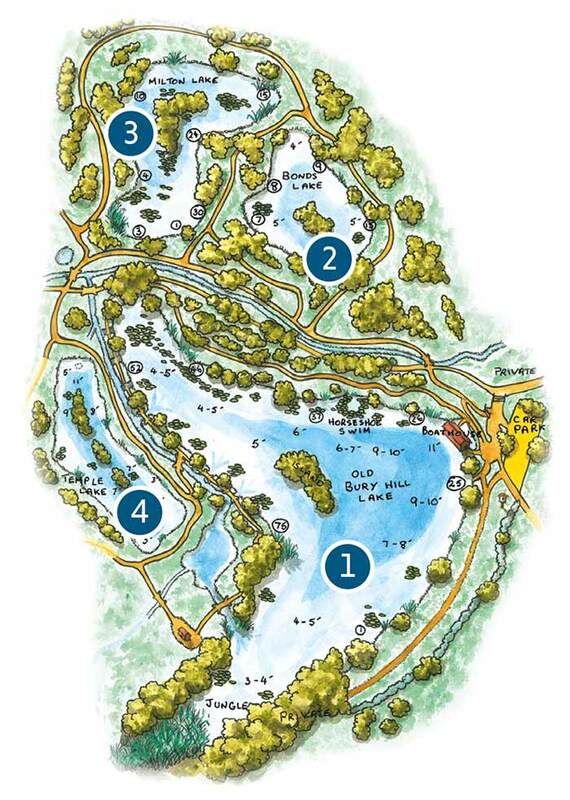 A 20-peg lake full of hard-fighting, single- and double-figure carp averaging 3-4 lb. 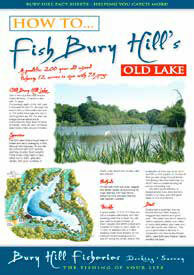 This ‘runs’ water provides hectic action and is a great place for ‘carp crunching’ sport with large numbers of fish. 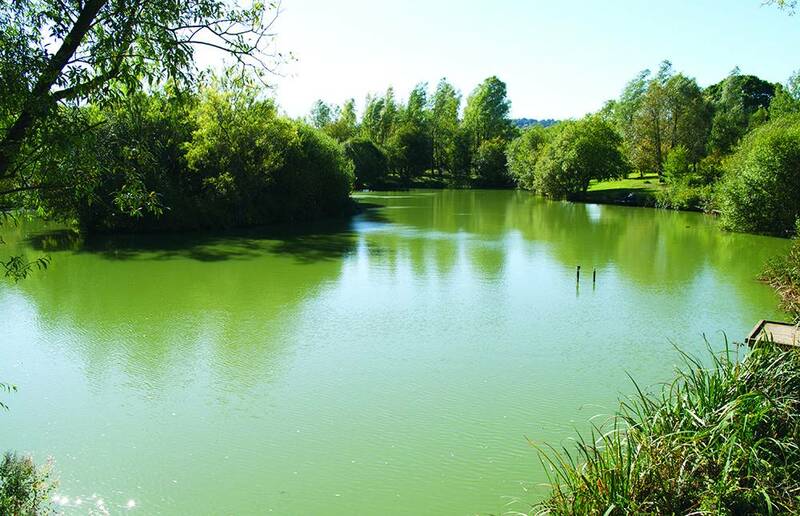 A venue for beefy pole elastic or powerful float and feeder rods, Bonds regularly out-fishes all the other lakes due to the head of greedy carp. Method feeders or a straight leger cast to the island or down the margins with mini pop-ups on hairs is a successful way to catch the lake’s carp, though pole anglers also catch their share on banded pellets over fishmeal groundbait. 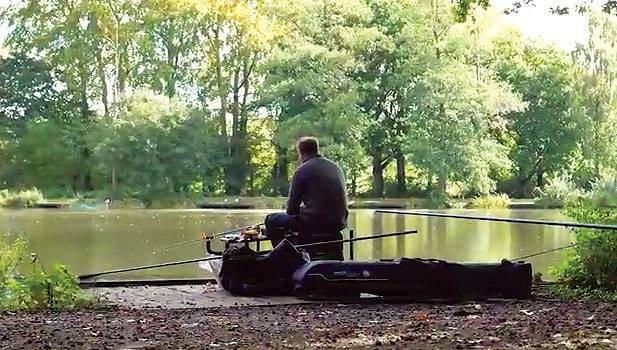 Pleasure catches of ten or 20 carp are commonplace in the warmer months, and the top match weight is over 300 lb, making it a good venue for club bookings. 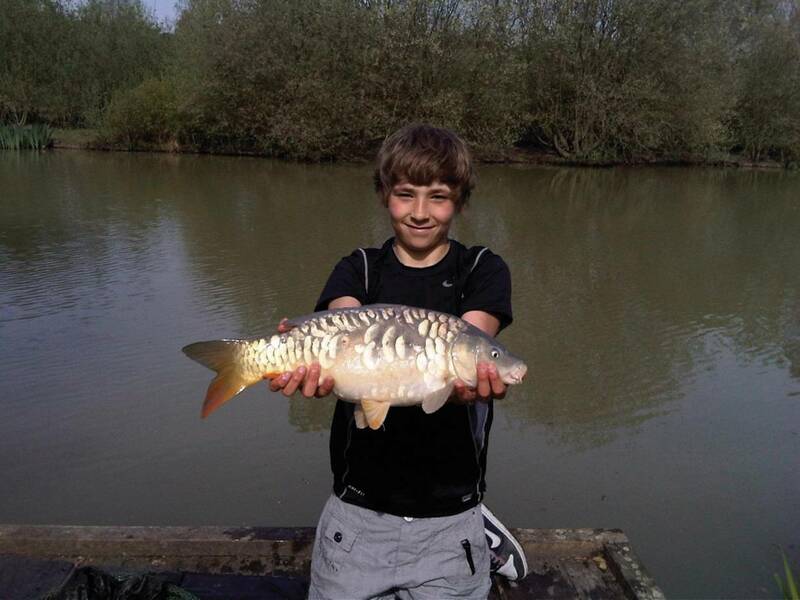 At two acres, Bonds has just 20 pegs with depths to 5 ft, and is a pretty lake surrounded by irises with a large island in the centre, Careful feeding and good bait are often all that is needed to bag up, and finesse is less important with so many fish competing for food, making the action hectic at times. A unique feature of Old Bury Hill is one of the most advanced aeration systems ever built at a commercial coarse fishery. Increased oxygenation and water flow means healthy, hard-fighting fish and happy anglers. 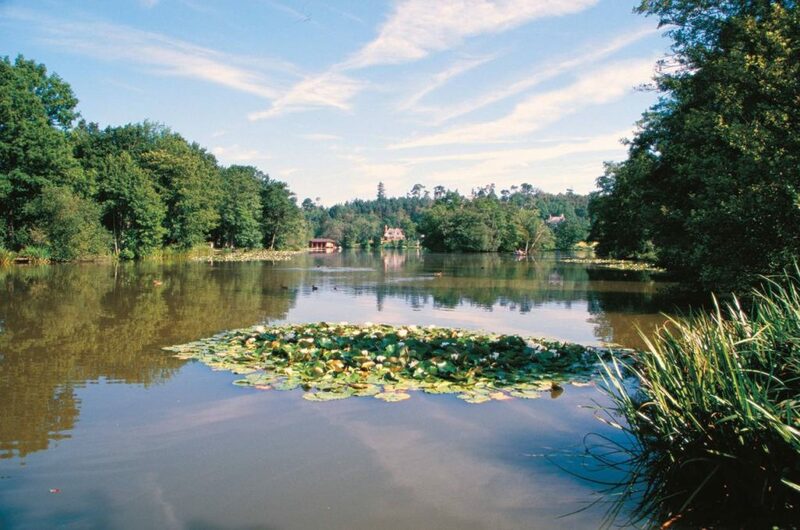 Even through prolonged periods of hot weather, Bury Hill’s aeration system prevents oxygen levels dropping, and fish becoming lethargic and refusing to feed. Since its installation in 1997, two huge corkscrew water pumps have shifted up to seven million gallons of water a day through the fishery. But you won’t find unsightly fountains that spoil the atmosphere. Instead, the water is silently removed and then returned through three inlets along the Island Bank, each one flowing with rejuvenated water. 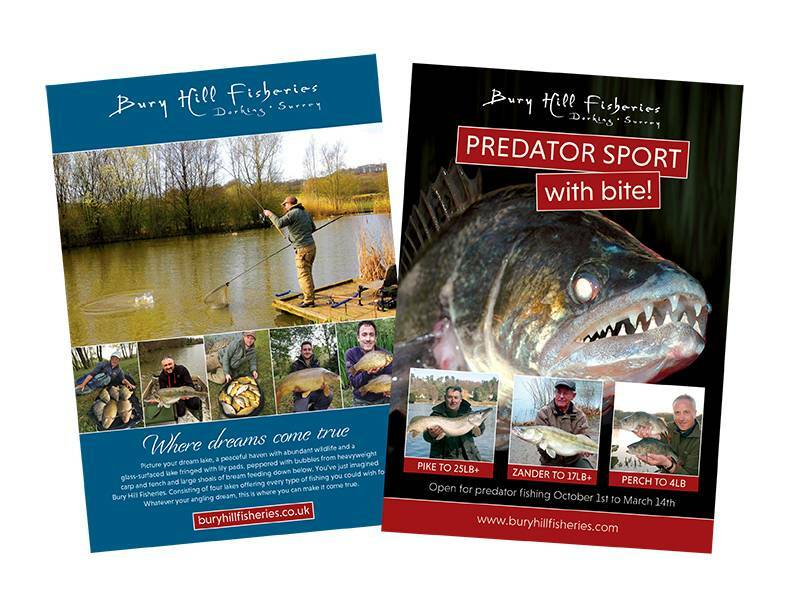 As well as being a feature that attracts huge numbers of fish, making for excellent fishing, these flowing inlets also prevent the lake completely freezing during cold spells, meaning Bury Hill is a truly all-year-round fishery. • No particle baits with the exception of sweetcorn and hemp. You will be asked to leave the fishery without refund and/or your membership will be revoked if you break these rules. Click here for a full listing of fishery rules and guidelines.